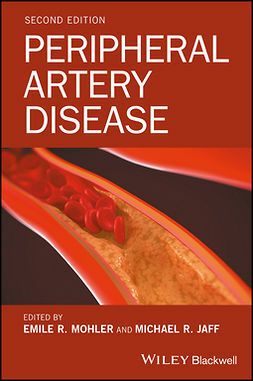 Ischemic vascular disease remains a complicated interplay of atherosclerosis and thrombosis—even with the evolution in our understanding of the pathobiology of thrombosis. 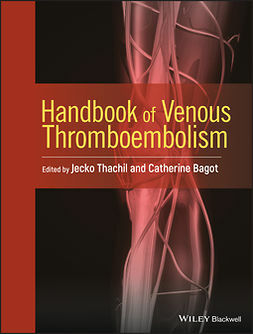 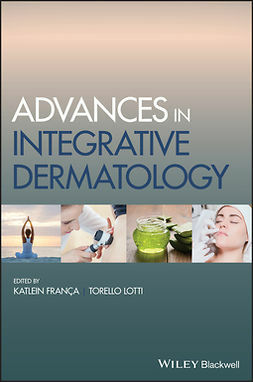 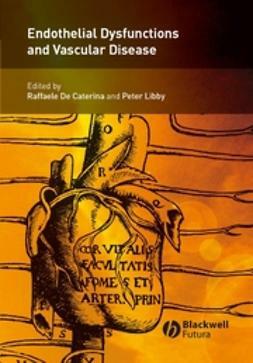 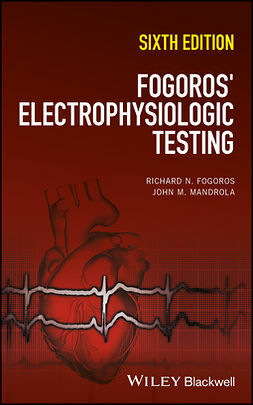 Now more than ever, all cardiologists, hematologists, and specialists in vascular medicine, as well as other professionals, such as hospital pharmacists, who deal with prognosis and intervention in preventing thrombosis, need a resource that distills current knowledge of this important subject. 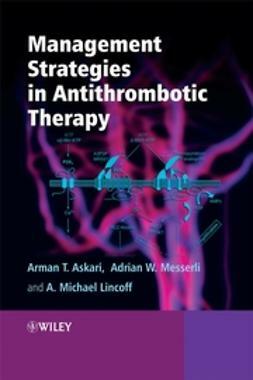 Special emphasis on the pharmacology of novel anticoagulants and their practical use in venous thromboembolism and atrial fibrillation. 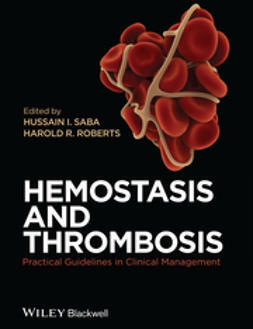 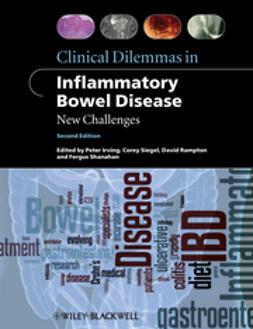 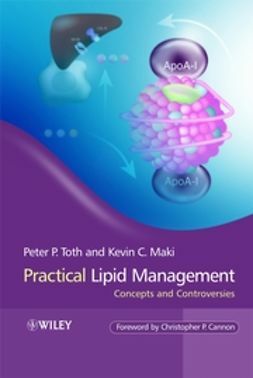 Plus, all chapters fully explore clinical trial designs and outcomes for particular treatment therapies, as well as contain the relevant ACC/AHA/ESC guidelines, so you can confidently apply what you learn.